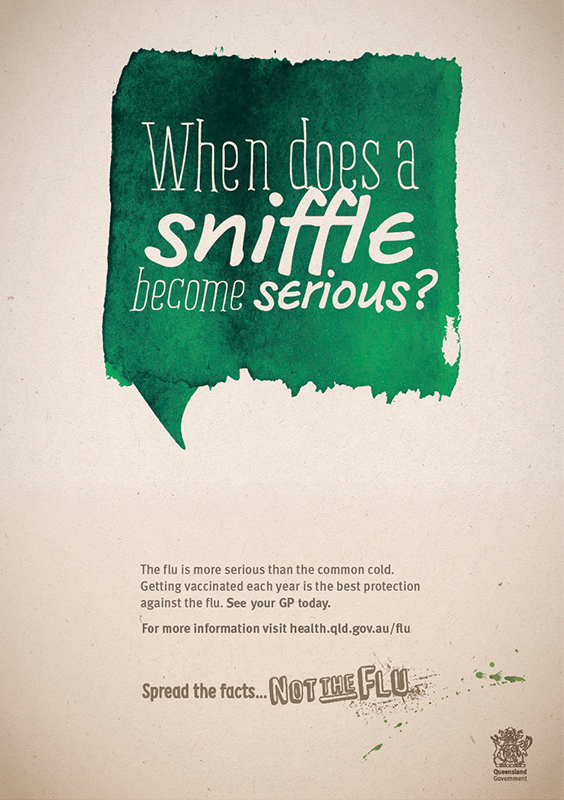 There are a lot of myths circulating about the flu. 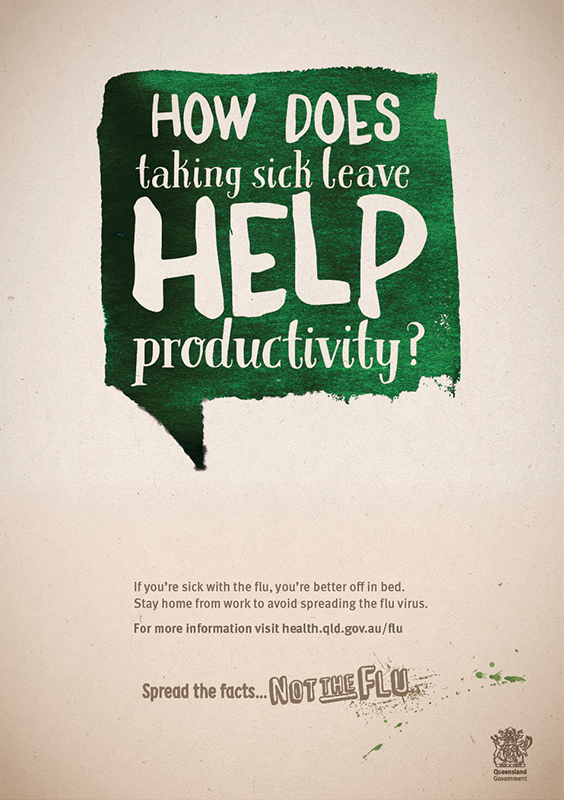 As a result, people are ill-informed and don’t feel they’re sick enough to stay at home and rest. 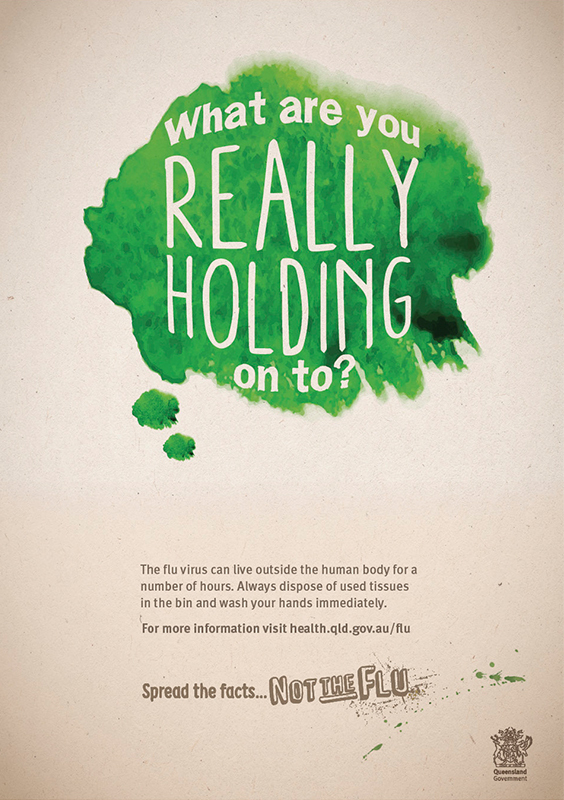 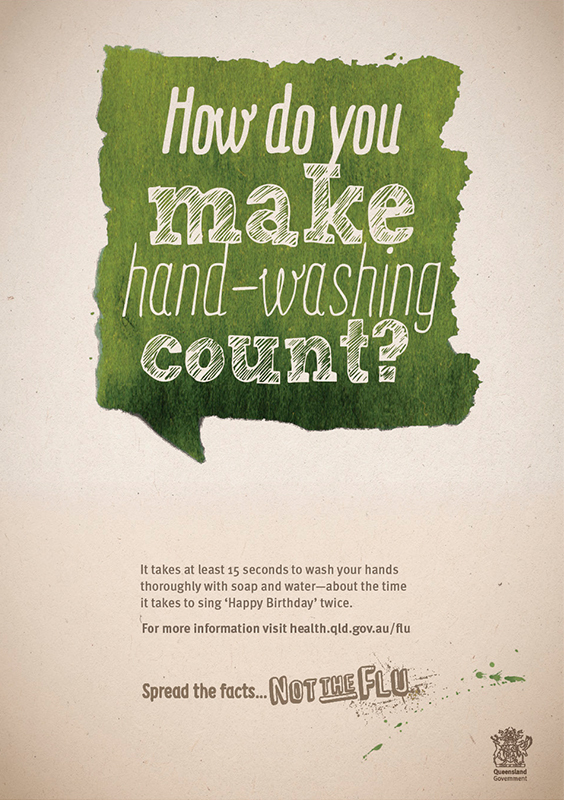 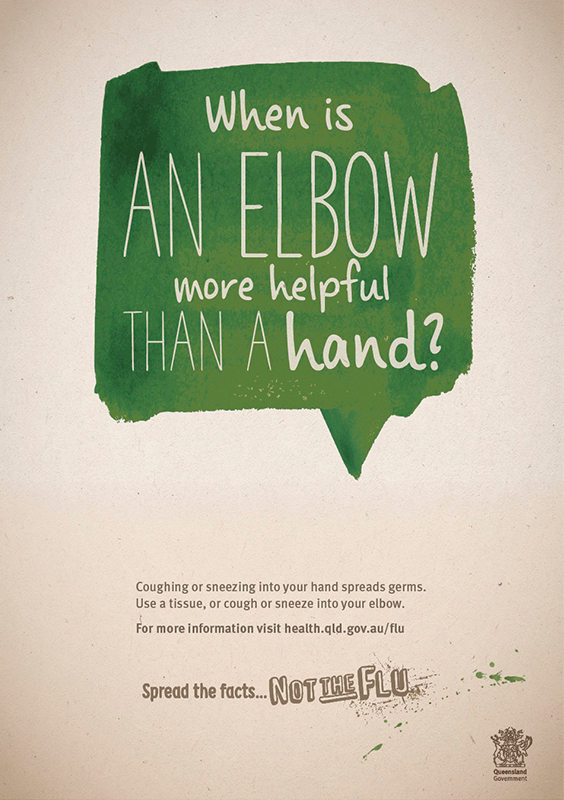 We created a facts-based campaign that positioned the flu as the enemy of good health. 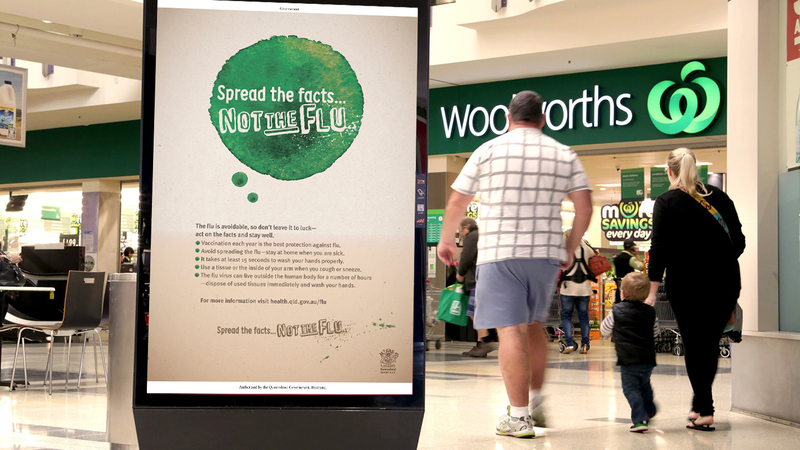 By presenting interesting nuggets of information that would be easy to pass on, we compelled people to change their behaviours while spreading the facts about the flu.